Shower restoration service in Alpharetta. 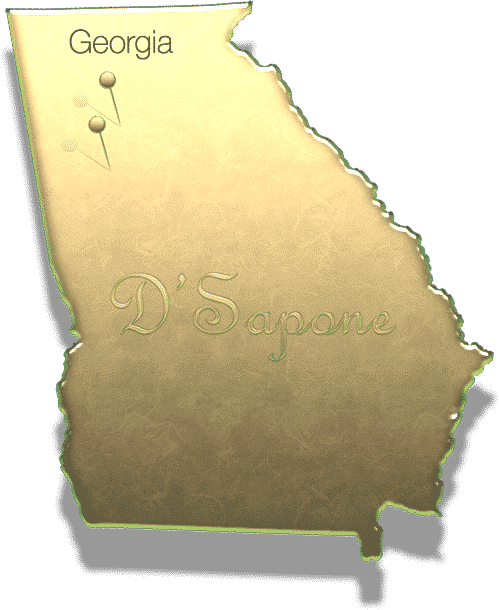 Most individuals in Alpharetta depend on our exceedingly prepared artists for shower restoration. Our ‘Healthy Shower’ service conveys a caulk and mold free shower for a lifetime. What’s more, this outcome would not be achievable utilizing ordinary products. We use efficient cleaners and sealers formulated by pFOkUS®. 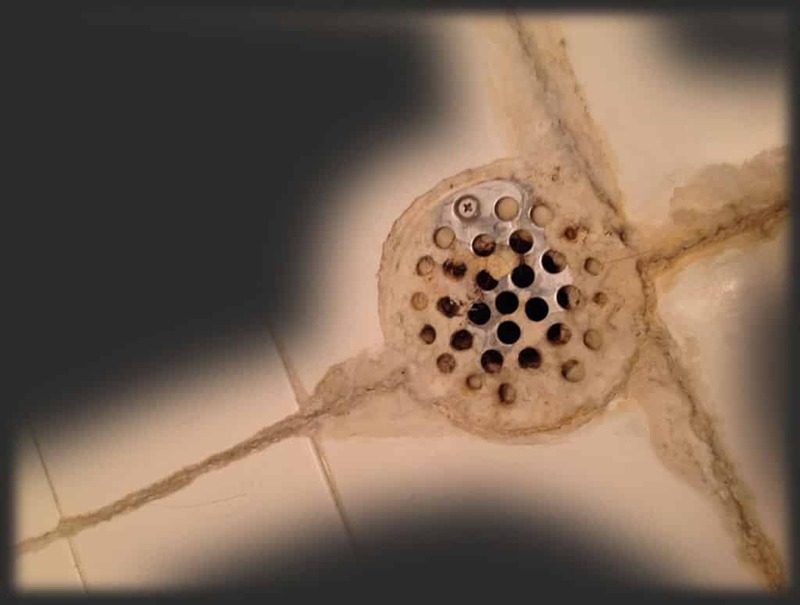 Efflorescence is the hard white substance that develops in the shower drain and grout. 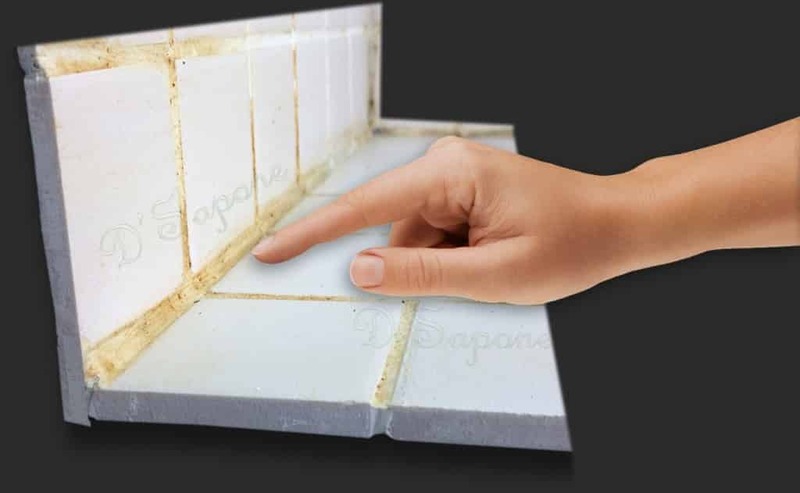 We expel it from the shower drain channels and the whole surface. Our artists knock out all the caulk in the shower and warranty it for 5 years. 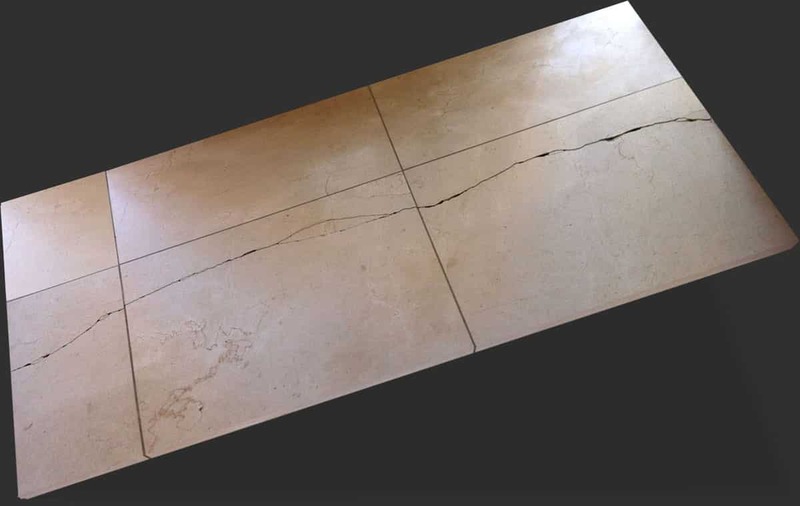 Mold and stain elimination with a 5 year warranty on all of our grout restorations in Alpharetta and Johns Creek. 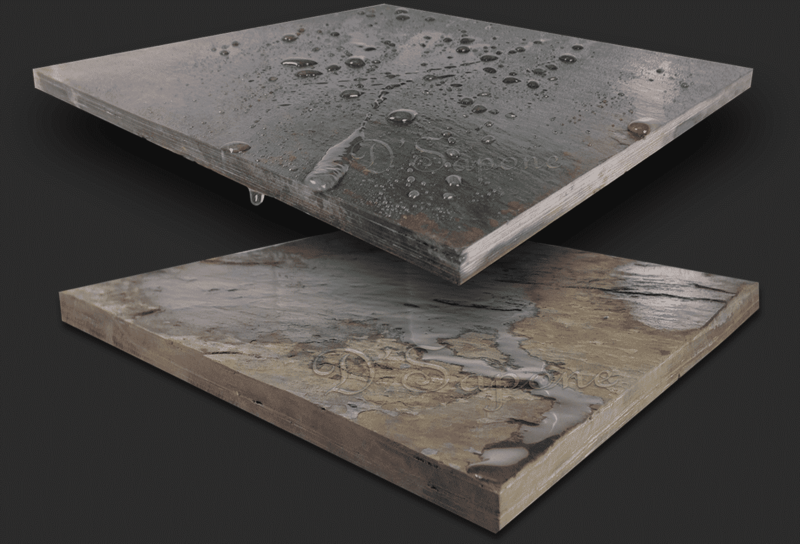 We can rectify broken tiles, without replacing them, even in showers. Shower stone sealing with natural look sealers. 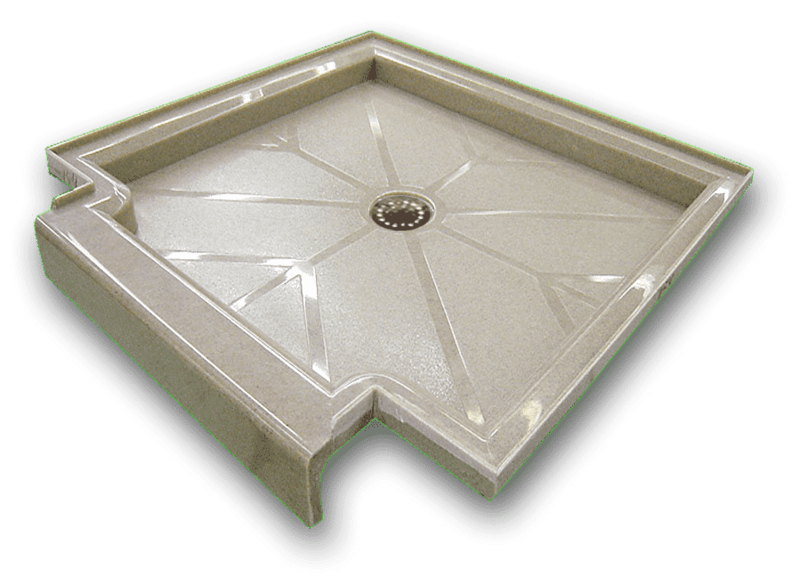 We seal natural stone showers, in order to knock out future stains, mold and mildew. 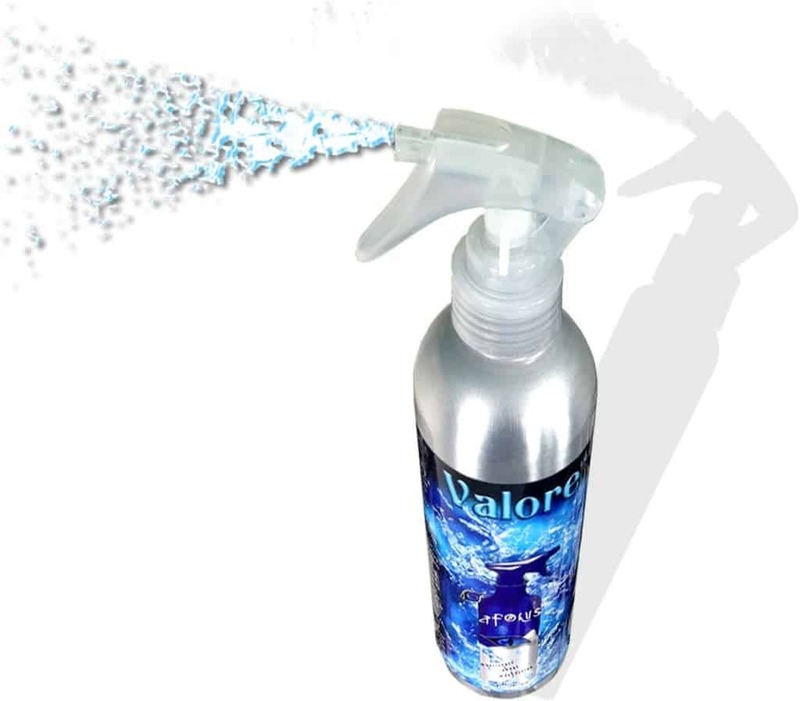 After we perform our shower restoration service in Alpharetta, you can keep its look and stretch out the restoration warranty up to 5 years with Valore. It is an upkeep cleaner, which is anything but difficult to work with.